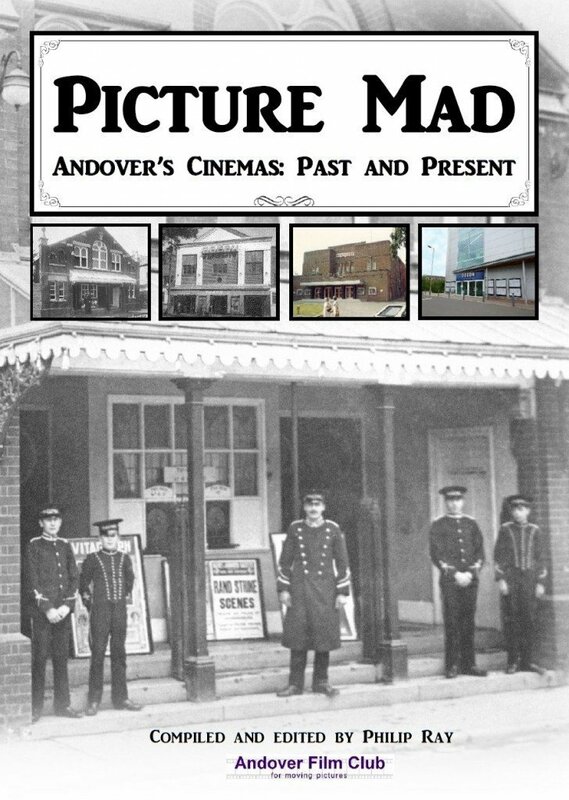 Released in November 2017, Picture Mad, The Supporting Feature publishes more stories and articles about the Rex, Odeon and Savoy cinemas using the Andover Advertiser’s archive as a resource. Reports from as far back as 1860 have been unearthed and letters selected from the Advertiser’s postbag that highlight the attitudes and changing face of Andover. 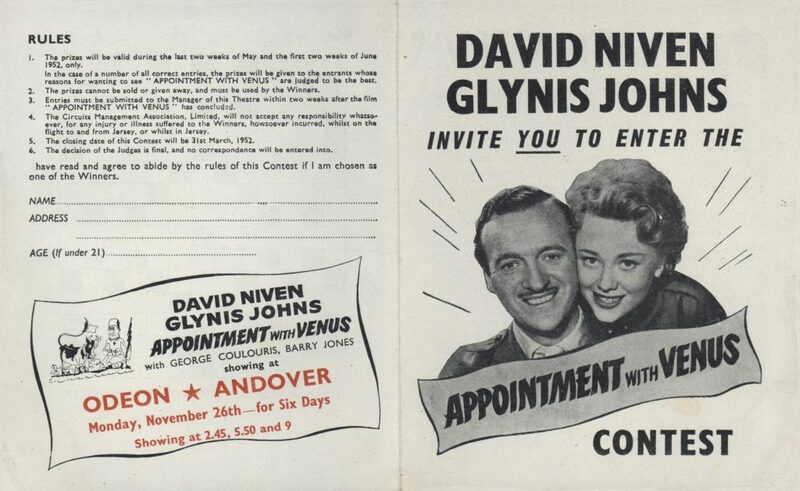 Alongside stories about singing with pigs, Diana Dors’ visit to the Odeon, crime and punishment off the screen and when Andover was found to be, ‘most deplorable’, the book publishes photos, adverts and leaflets that further illustrate the local appetite for all things cinema. 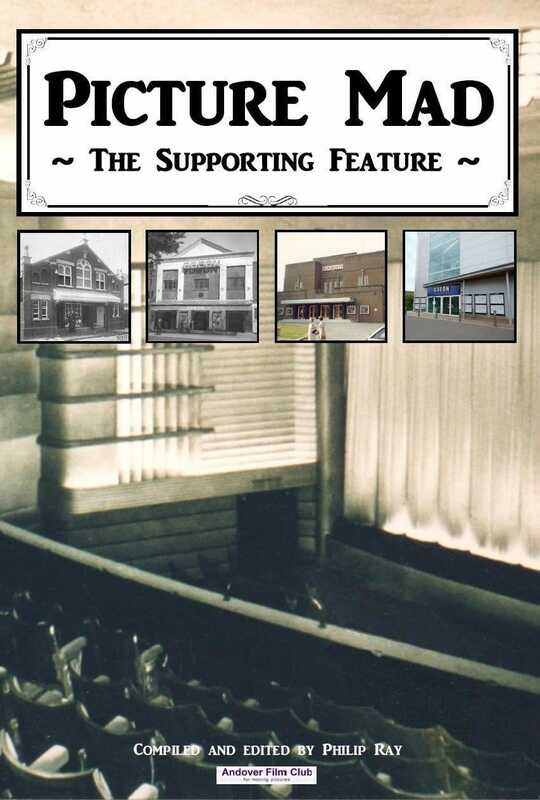 The Supporting Feature also publishes the history of Whitchurch’s two cinemas, the Picture House and the Regal, and amongst other things includes adverts and reports from the venues, articles on Robert Gaitskill’s bad luck and a biography of local film maker Ron Eastman. There are also personal memories and photos from staff and customers included. The book, 58 pages, Col/B&W, is available for £4.50 to non-members and can be purchased on club film nights, by letting us know via info@andoverfilmclub.org, or from Andover Museum, Church Close. The book is £3 to members when purchased through the club. 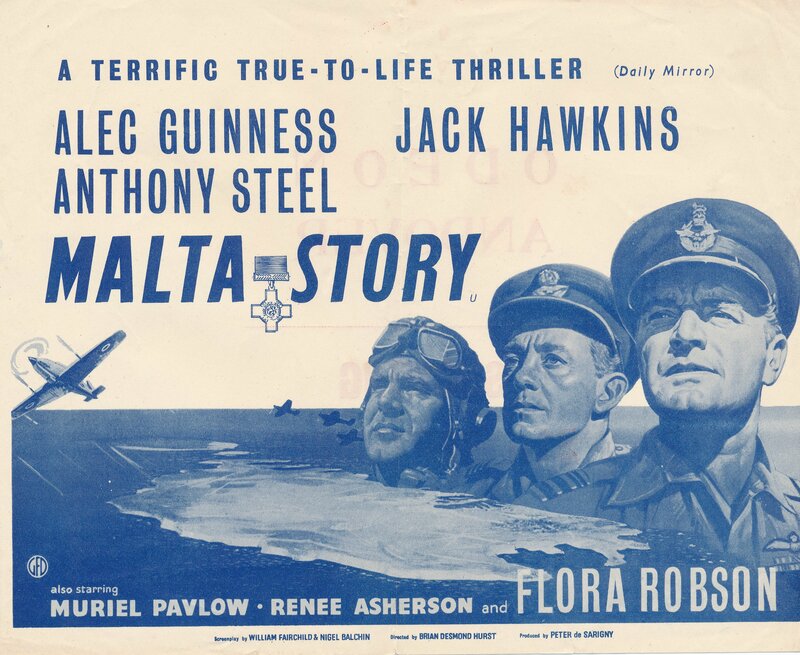 It can also be posted for £4.40 to members (inc. P+P) or £5.90 (inc. P+P) to everyone else by sending a cheque made payable to ‘Andover Film Club’ to our postal address: Andover Film Club, Apollo House, Station Approach, Andover. SP10 3HN. 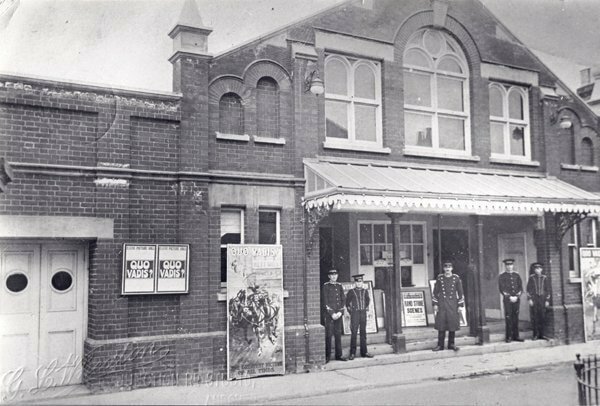 Released in November 2015 Picture Mad charts the origins of cinema in Andover from the building of the town’s first cinema, the Electric Picture Hall in 1911 in West Street, to the new ODEON in Anton Mill Road. Using articles from the Andover Advertiser and resources found in the local Library the 160 page book prints extracts, quotes, architects drawings and uses black and white and colour photographs to illustrate over a century of cinema in the town. 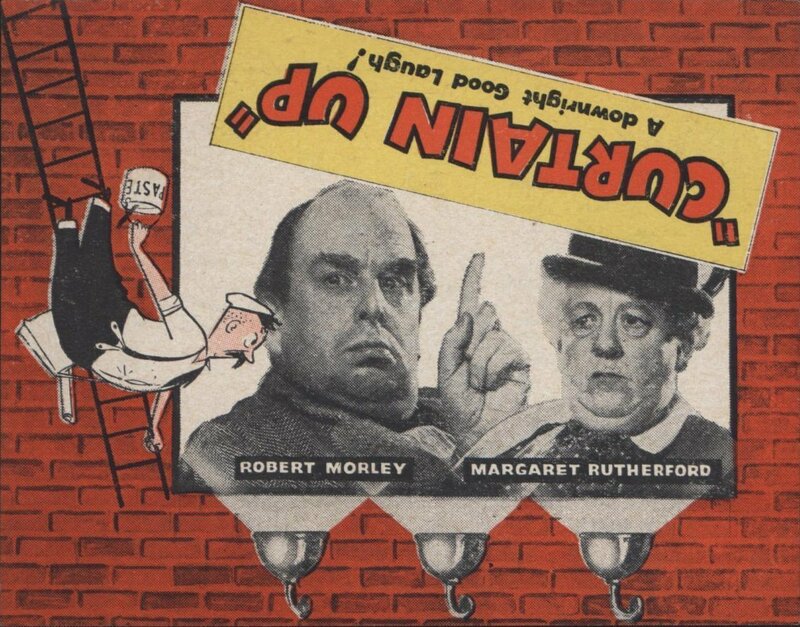 The book also contains reports from the opening nights of all three of the town’s cinemas together with tales and stories from those that worked in them in later years as they changed names and owners. 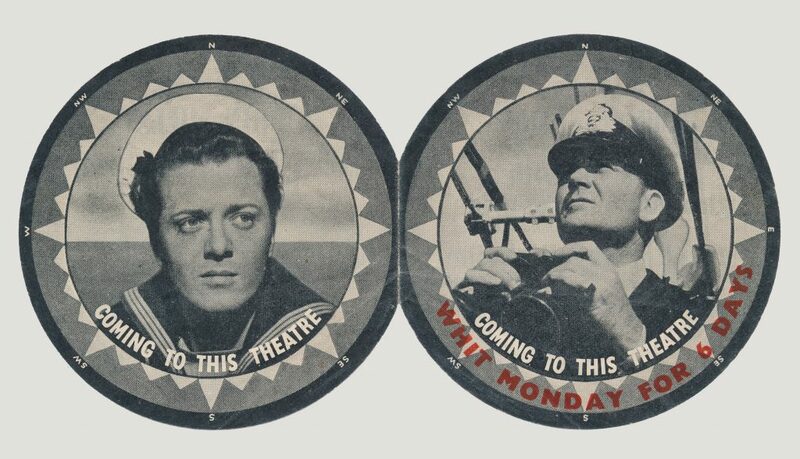 There’s also stories of the Mickey Mouse Club, the one-armed commissionaire, recollections from some of the projectionists and tales of ghostly goings on at the Savoy. Also featured is the original report from Laurence Olivier’s appearance at the Savoy during the war, a chapter on the films that were shot in Andover and nearby and a piece about the ‘Ice Queen of Film Noir’ movie star who was born in Nether Wallop. There are also some personal memories from respected Australian film critic David Stratton who gained his love of cinema in Andover as a child. There’s an audio clip from the original interview below. The book costs £7.50 and is available from the Andover Museum in Church Close or £5.50 to members, available only through the club. It can be posted to non-members for £10.30 (within the UK) or abroad by writing to the club address at the bottom of this page. You can also contact info@andoverfilmclub.org for any other enquiries. 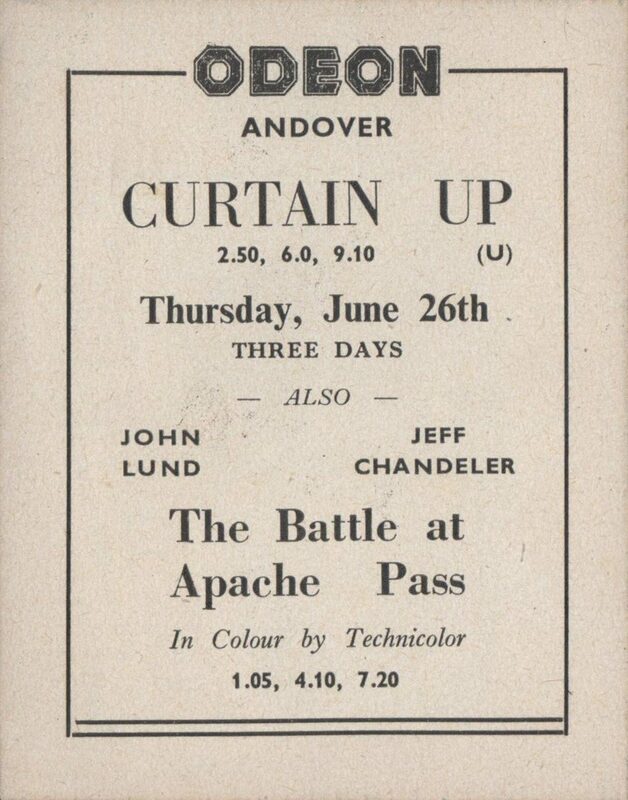 The Andover Modern Times newspaper was a one-off edition printed in 1955 by the manager of the Rex cinema, Martin Loveridge, during the national newspaper strike of that year to celebrate the return of Charlie Chaplin’s Modern Times to the town after its first showing some twenty years beforehand. 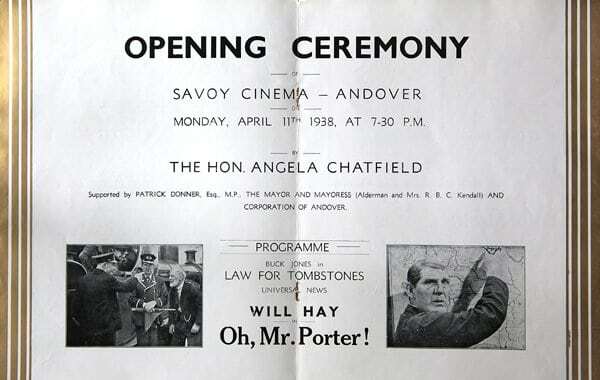 The 8-page broadsheet which was found whilst researching Picture Mad is a mixture of general news, hints and tips and features articles about the then-present and past of Andover with contributions by amongst others: Derek Tempero and H.W. Earney. It also contains adverts from Lynn’s, Macklins, Lovells Dairy and Dugey’s stating that their goods and services are fit for modern times. There’s even an account of a Rex staff member working with Chaplin and a telegram from Chaplin himself wishing the Rex cinema well with their screening. 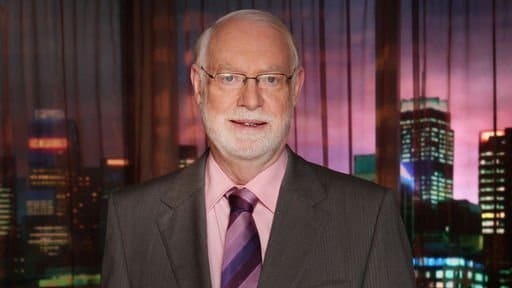 David Stratton is a film reviewer for The Australian newspaper and has had an active interest in film since before emigrating to Australia in 1963 where he directed the Sydney Film Festival for 17 years. At the end of 2014 he and co-host Margaret Pomeranz retired from the popular film review programmes they’d presented together on television for 28 years, firstly on SBS’ The Movie Show and latterly ABC Television’s At the Movies. David was born in Trowbridge, Wiltshire in 1939 and it was whilst living in Andover with his mother at his grandparents’ house that he discovered his love of film. He was greatly influenced by the films he was taken to see by his grandmother during and just after the war. 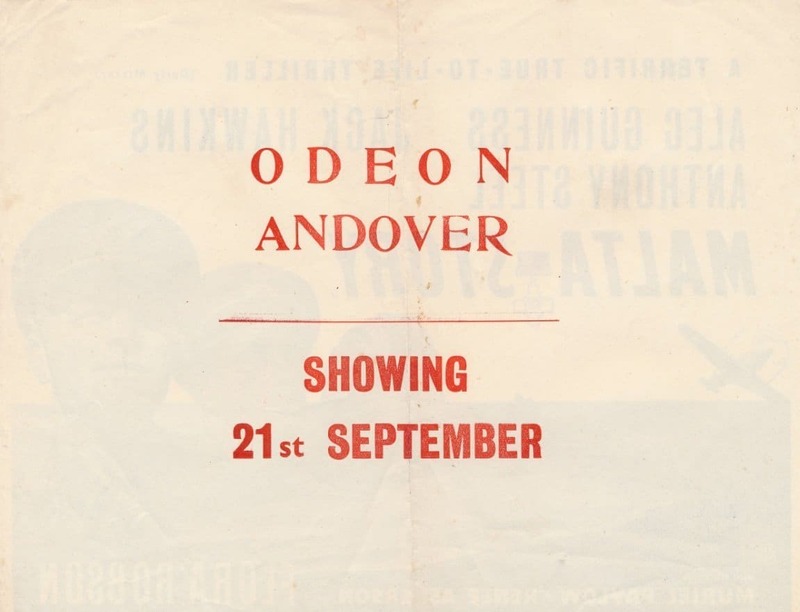 In an interview carried out on behalf of Andover Film Club by Claude Gonzalez and Rachel Robinson in April 2015 David spoke about his memories of going to the cinema in Andover. The Savoy in May 1939. A parade was held to publicise the screening of The Warning, ‘an authentic representation of the air menace that threatens Britain’, a short film presented by Sir John Anderson as in the eponymous air raid shelter. Photo courtesy, John Chilcott. 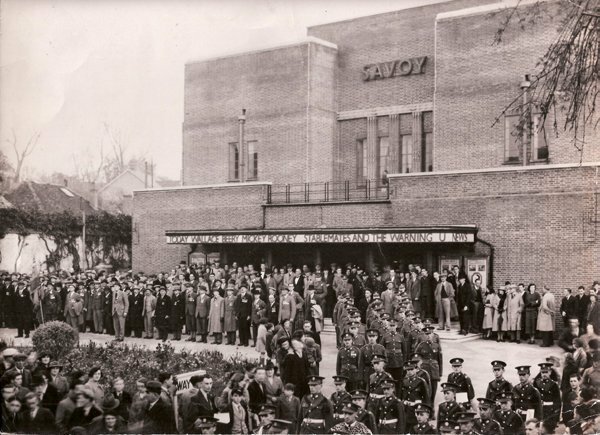 The Savoy opened on April 11th 1938 and showed Oh! Mr. Porter starring Will Hay, part of which was filmed at the disused Cliddesden railway station between Alton and Basingstoke. The full programme from the Savoy’s opening night can be downloaded here. Photo, Steve Hunter. 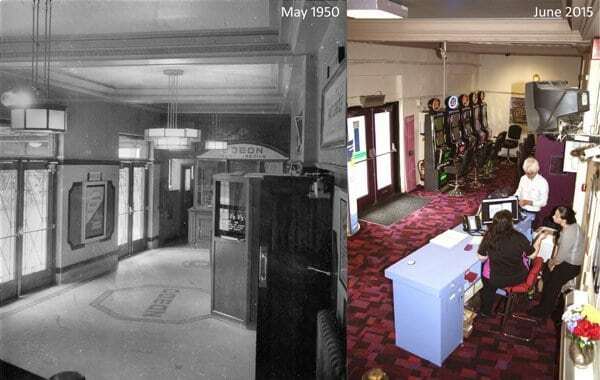 These two pictures, exact dates unknown, were taken prior to 1972 when the cinema was converted into a twin screen venue. Photos, Charles Eric Wardell, courtesy, Jean Davies. The cinema closed as a two screen cinema in 1986. 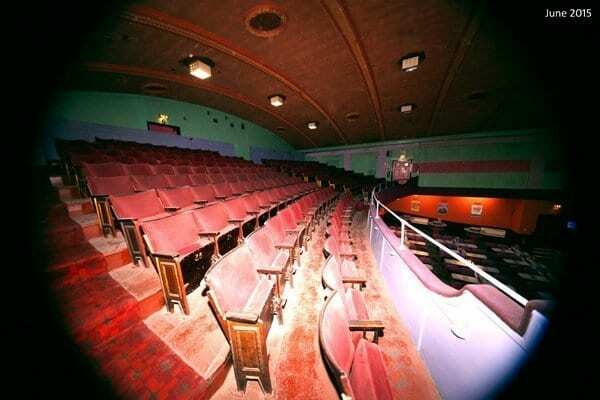 The downstairs screen was converted and reopened as a nightclub, Flicks, and the upstairs screen reopened in 1988. After a change of ownership in 1998 the nightclub became Club at Life whilst the screen briefly closed before closing for good in 2001. The Palace opened in December 1926 and was built and owned by Captain Adrian Noel Kendal after two other schemes planned for the same plot failed. The first film shown was The Merry Widow starring Mae Murray and John Gilbert. It was sold to Odeon in 1935, there’s a picture of the Palace here in 1936, who rebranded it in 1937 and owned it until 1967. 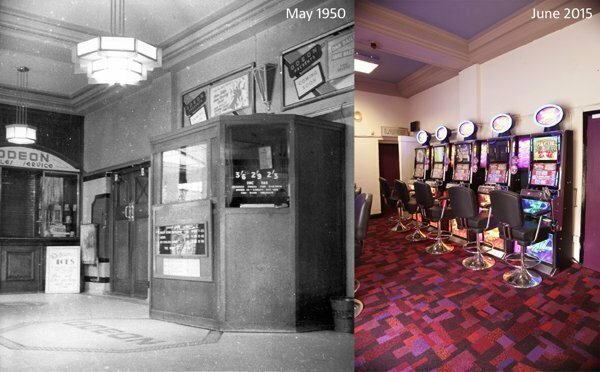 It was then converted into a bingo hall and the cinema closed until a small screen was built and opened in the rear stalls in March 1971 showing films under the banners of Tatler and Classic. 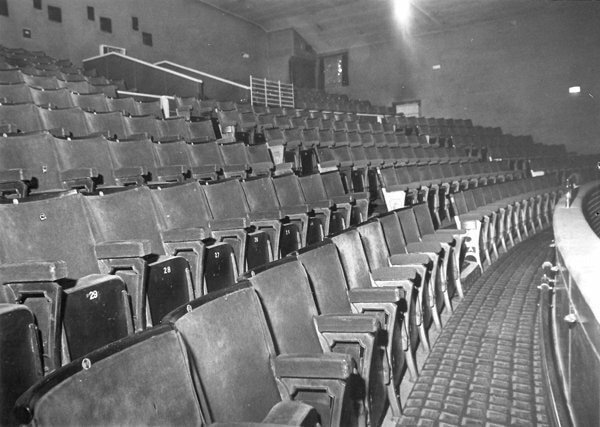 The screen finally closed in September 1973. *1950s photos courtesy of Ray Holt, 2015 photos taken by Steve Hunter. 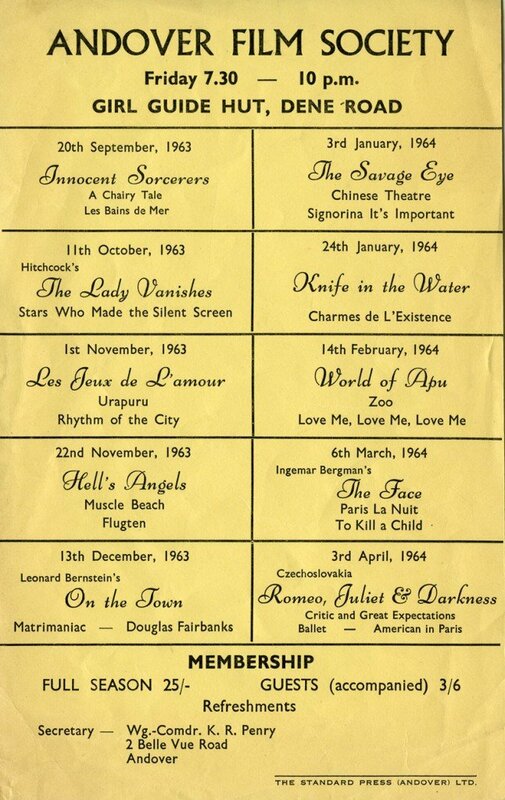 Below are some of the publicity leaflets placed out on display at the Odeon in Andover, kindly lent by a collector, which cover the years between 1950-53. 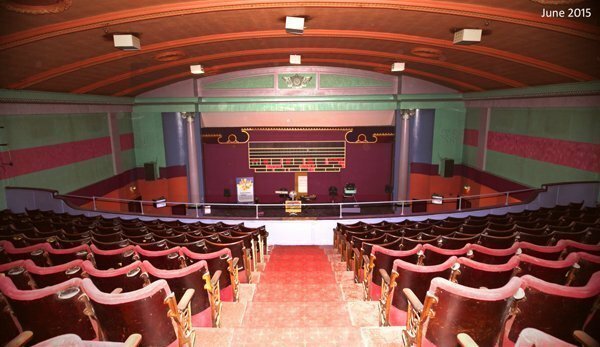 The Electric Picture Hall opened in May 1911 on West Street and was the town’s first cinema. 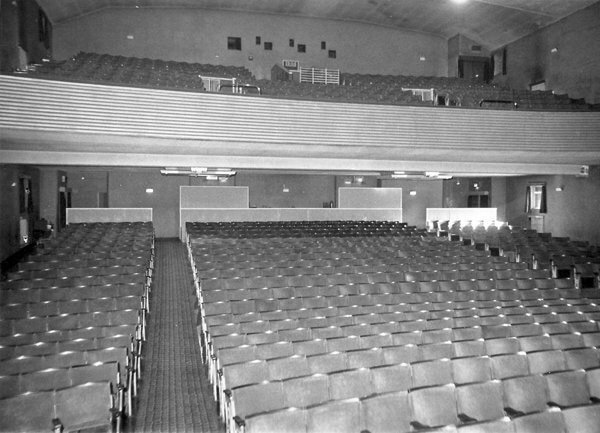 In 1924 it became known as the New Theatre when it alternated between films and live stage shows. 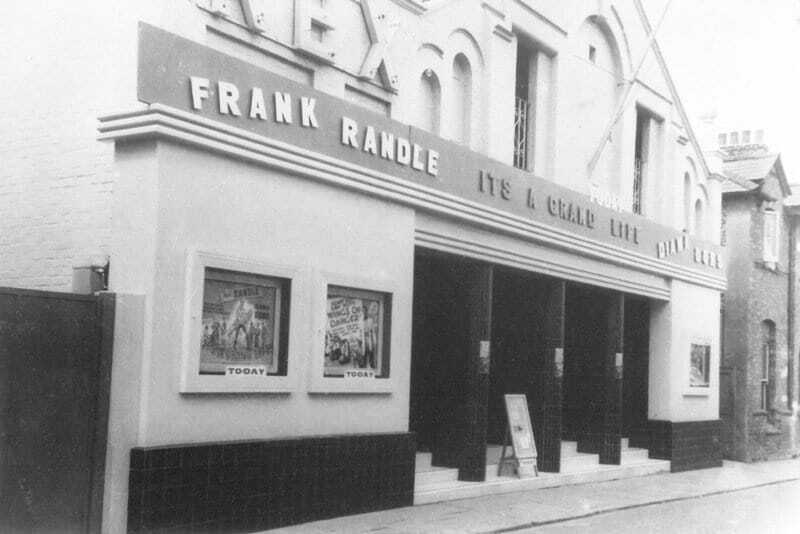 In 1940 it became the Rex and closed as a cinema in 1959. The building which would’ve been opposite the Library in today’s Chantry Centre was demolished in 1968, after being taken over in 1960 by E.E. Roy the furniture sellers, to make way for the development of the town centre. The Rex, July 1954. The Rex can be seen here briefly in a Paramount News item (no sound) from June 1952 when its manager Martin Loveridge was awarded third prize in a national competition to promote that year’s Grand National. AFC isn’t the first volunteer-run community group the town’s had whose chief purpose is to bring films that wouldn’t ordinarily be shown in Andover. 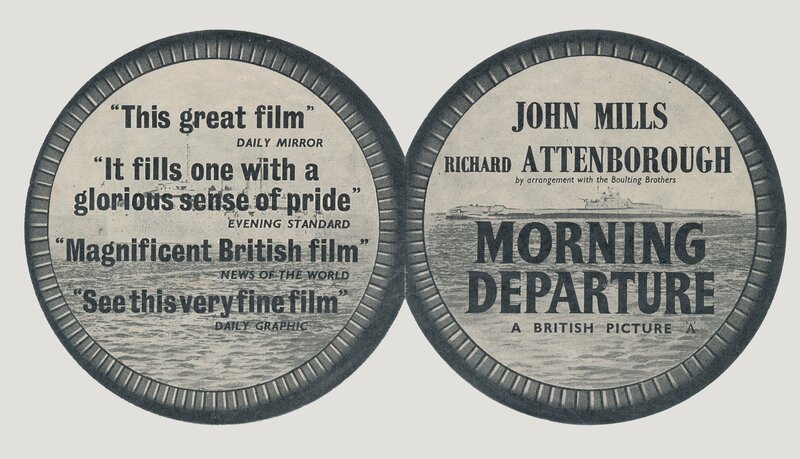 In 1961 Andover Film Society began with a letter sent to the Advertiser signed by 11 signatories including solicitor John Isherwood and Rev. Dr. Ivor Machin, who was the first chairman. The society ran for 25 years before winding up in 1986. Copies courtesy of Robert Vincent. Above, the programme for 1963/64 season. 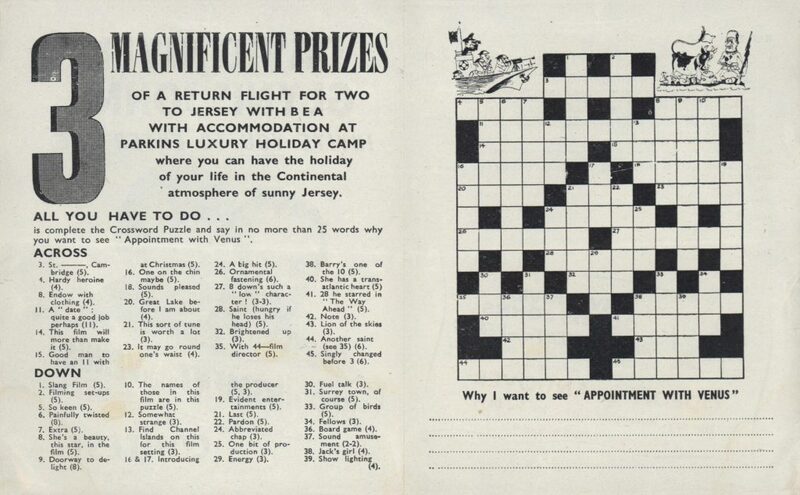 The secretary in the 1963/64 season was Wing Commander Ken Penry. He went on to join the British Board of Film Censors (as was, now the British Board of Film Classification) as an examiner in 1969 subsequently becoming Assistant Secretary of the Board in 1975 and then Deputy Director in 1985. He retired in 1988.